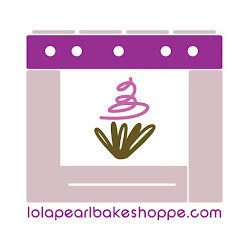 Lola Pearl Bake Shoppe: Spotlight On: "Hot Cocoa" cupcakes! Hot cocoa with marshmallows is a wintertime staple. 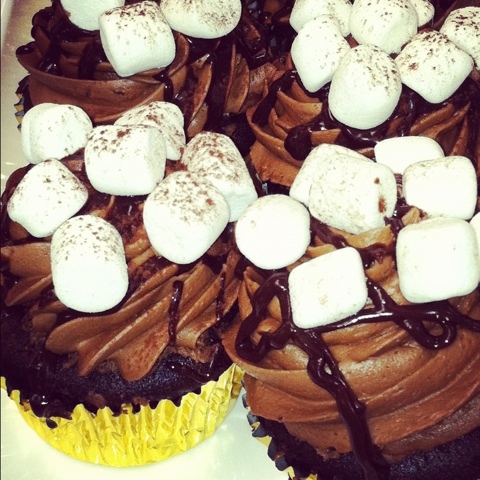 We prefer the cupcake version! !